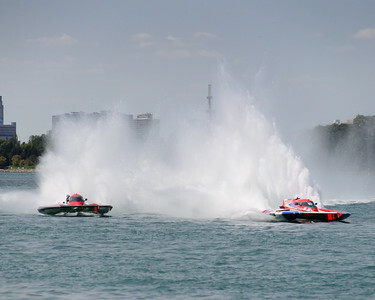 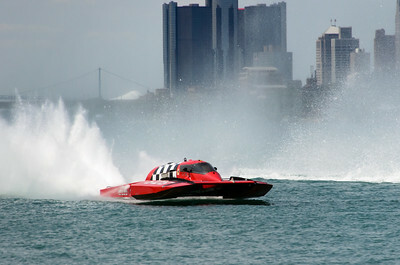 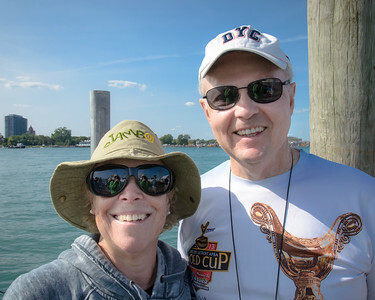 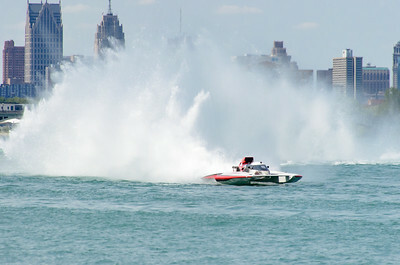 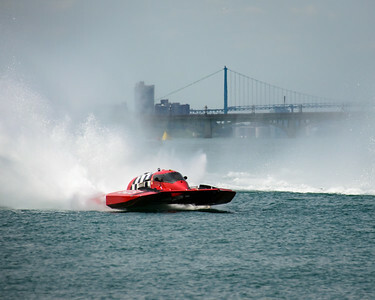 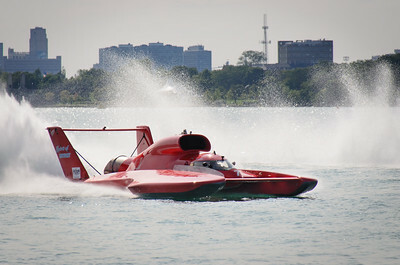 Detroit Hydroplane Races, Detroit Yacht Club, 2017. 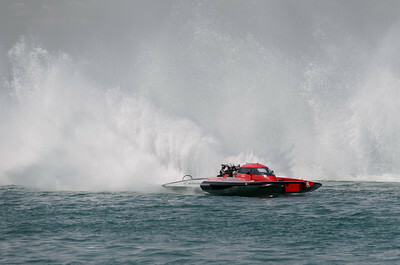 This unlimited class hydroplane went airborne right in front of us today. 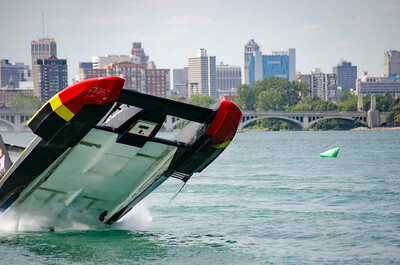 Flipped 20 feet into the air and flew 250 feet. 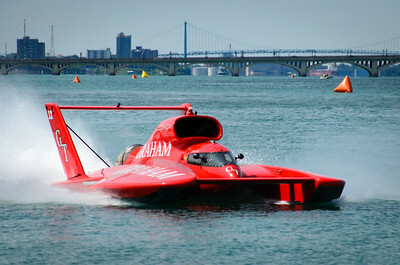 Landed upside down. 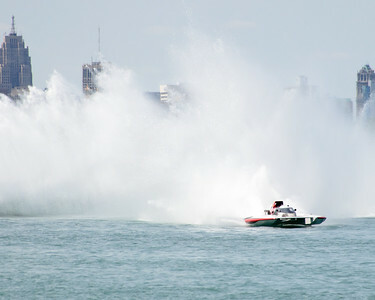 Driver unhurt. 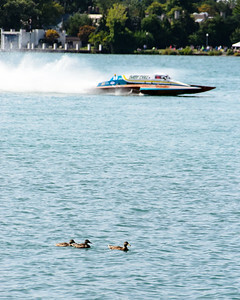 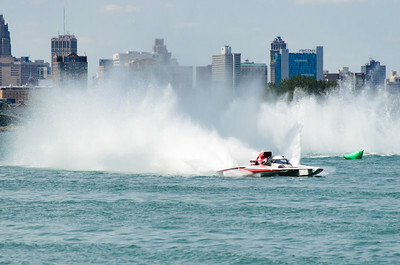 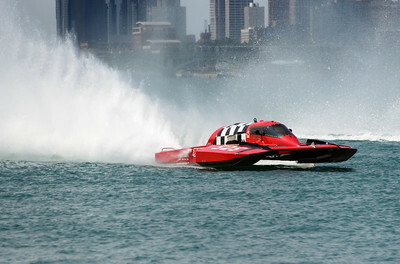 Detroit Hydrofest, 2017.